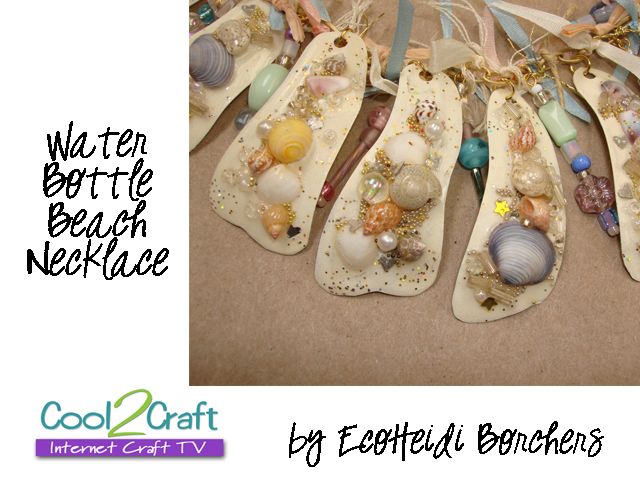 Join host Tiffany Windsor and her special guests for a new episode of Cool2Craft TV. This week's show theme is beach! EcoHeidi Borchers celebrates beach with a fun seashell necklace created from water bottles, tiny seashells, no hole beads, pearls and more! 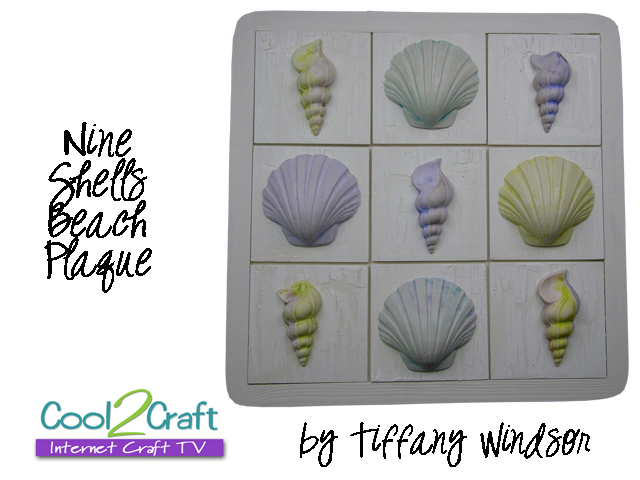 Candace Jedrowicz captures the look of sea glass with shrink plastic and rubber stamping to create an embossed look and Tiffany creates a seashell plaque with Cool2Cast and a crackle finish. It’s easy to watch Cool2Craft TV right from your computer. Airing Monday June 13, 2011 9am Pacific/10am Mountain, 11 am Central, noon Eastern. Go to http://cool2craft.com and find the Livestream player and chat box. See you Monday!